Come join Kris for another paper piecing adventure. Choose from several different sizes. 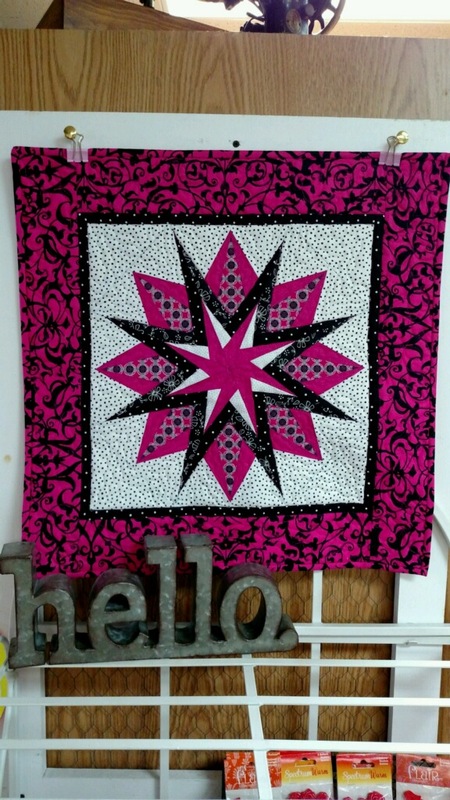 Make 1 as a wall hanging or table topper OR make several and join as a table runner.